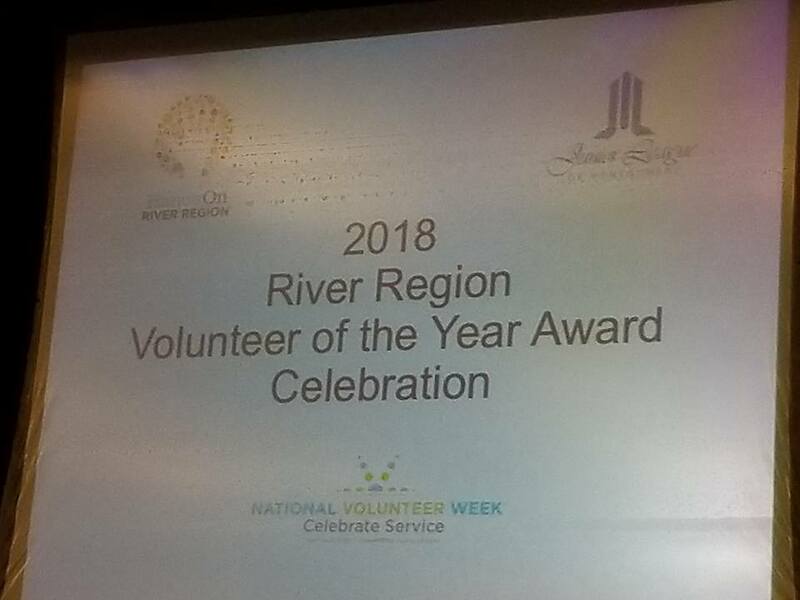 Our very own Sally Lawler was nominated for Volunteer of the Year. She was recognized by the Junior League and Hands On River Region. MACOA who nominated her and MOM celebrated with her at the awards ceremony. 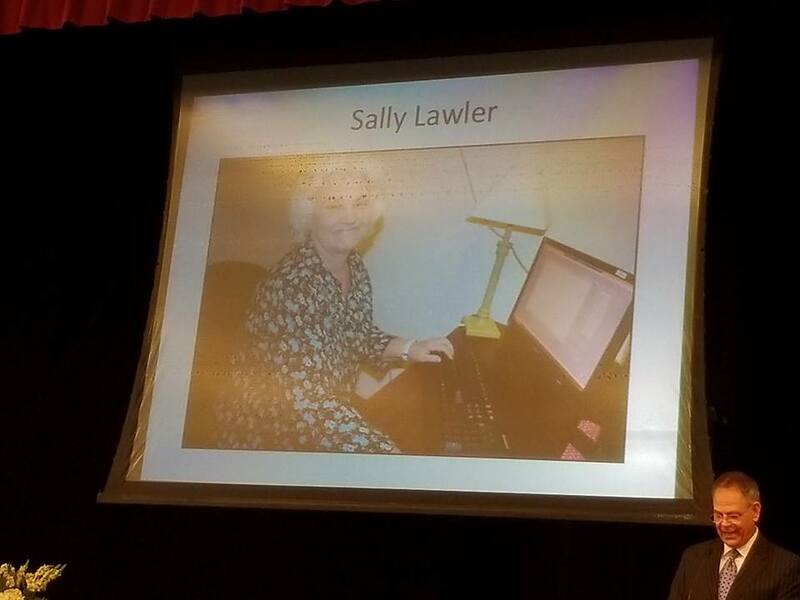 Sally is an amazing person and a wonderful volunteer. We are so proud of her! 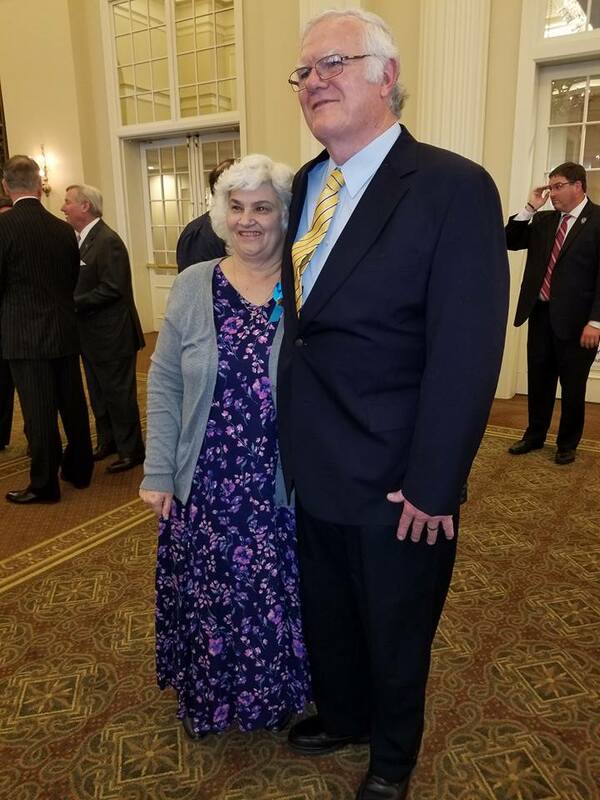 We are also proud of our own Board Chair, Katherine Webb, for being nominated as well. Katherine was unable to attend the ceremony but MOM celebrated her volunteer spirit. We are thankful for Katherine and are very proud of her!